When it comes to commercial flooring in Anaheim, businesses need a durable, functional, and appealing surface to withstand the heavy amounts of foot traffic. From dirt build up to stains, your commercial carpet experiences frequent usage that can lead to unsightly issues. We’ve picked out the most common commercial carpet problems, and explained how you could take steps to remediate the issues when they arise. Stains – In a work environment, it’s almost impossible that your commercial carpet won’t experience stains. From spilled coffee to ink smudges, your carpet is bound to encounter some blemishes. The solution? The best policy when it comes to preventing stains is to clean up the affected area right away. If a stain does occur, calling a carpet cleaning specialist should do the trick as well. Matting and Tearing – Through years of use, your commercial carpet is bound to matte and show signs of wear and tear, though some carpet options are designed to handle higher levels of foot traffic than others. If your Anaheim business’s commercial carpet is showing signs of matting, sometimes it’s a sign that you may need to replace your flooring. Carpet rips and tears are also an unsightly and hazardous issue. If you have carpet tiles installed in your Anaheim business, the best option would be to replace the affected area which could help you save money in the long run. Buckles and Ripples – Uneven waves, ripples, and buckles within your commercial carpet can be caused by moisture from deep cleaning, extreme levels of humidity, and or poor installation. If your commercial carpet is experiencing these symptoms, you might need to get your carpet re-stretched. 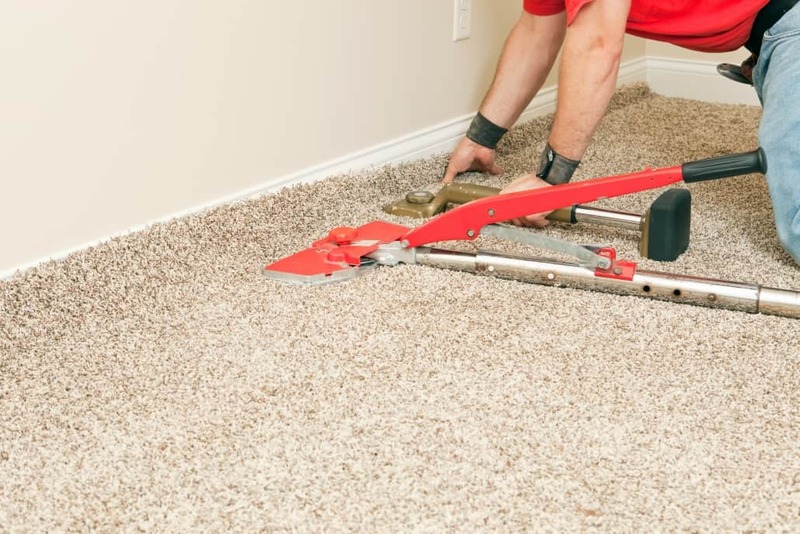 Be sure to contact a professional carpet specialist so you can ensure proper execution. Carpet Indentations – Heavy furniture such as desks, tables, couches, and chairs can cause indentations of depressions in your office carpet. To prevent these indentations, try moving your office furniture around periodically or using furniture glides or cups under the more substantial pieces. A little regular maintenance will go a long way when it comes to protecting your commercial carpeting. Commercial carpeting goes through a lot of daily wear and tear and requires more maintenance than most flooring types. Maintaining your commercial carpet is essential for any Anaheim business. 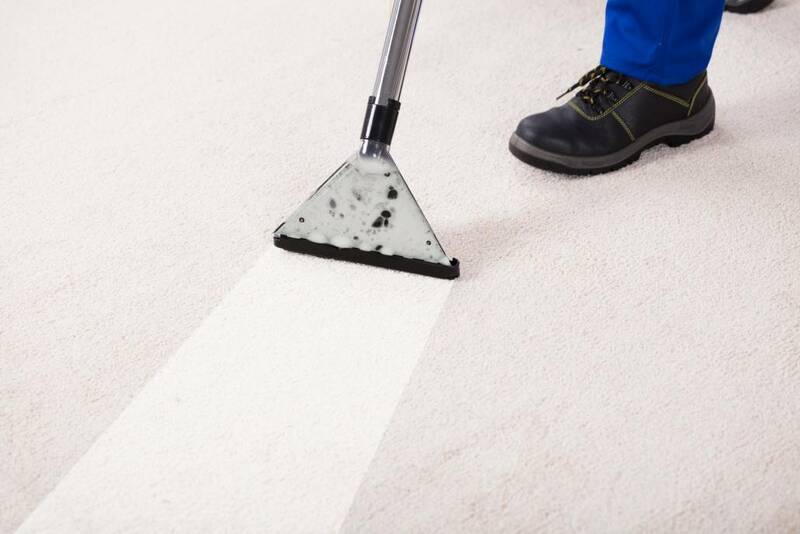 With regular vacuuming and deep cleaning, your Anaheim commercial carpet should last you for years to come. At JKP Flooring, we offer all Anaheim business owners a free estimate for all projects and would be more than happy to come to your office and provide a free needs analysis along with a no-cost bid. Give us a call at (800) 500-5739 and let’s get started on your free estimate!